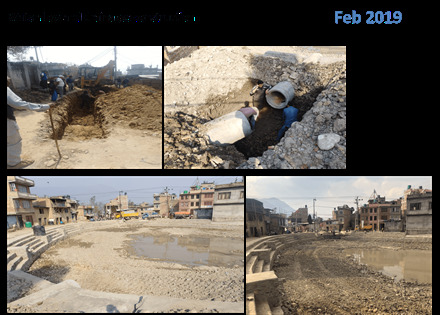 Rajani Shrestha, 2018-19 President of Rotary Club of Chandragiri, Club 80893 delivered RCAAN an update to the Nepal Sanitation and Pond Rejuvenation Global Grant Project 1635112 that his club leads with RC Bungamati (near Kathmandu in Nepal) and RC Singapore. The Bungamati Rotary Club has almost completed planned repairs and rebuilding of girls toilets in 3 schools damaged by the 2015 earthquake. A fourth school identified on our Grant project was beyond repair and was demolished, so the host Club has found another school in the area for upgrading sanitation amenities for girls. These are much needed for enhancing the literacy of females in a country like Nepal where trafficking of girls and women is rampant and often tragic. Click HERE for more information on Rotary Showcase.